Carfax Certified! 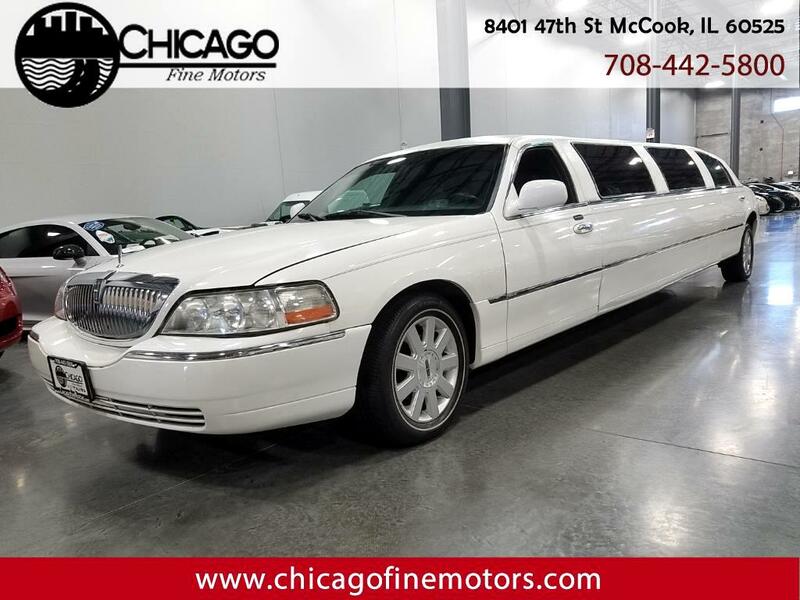 Newer Limo! VERY CLEAN! Everything Works! Newer Electronics! Ice Cold A/C! Multiple Lights/LEDs! TV! Very clean condition inside and out, Runs and Drives Great! Carfax and Clean Title!